Finalist in the So You Think You're Funny? 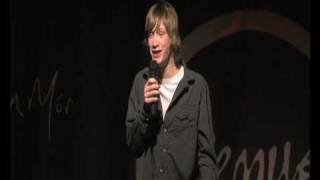 new act competition, 2008, when he was just 17. 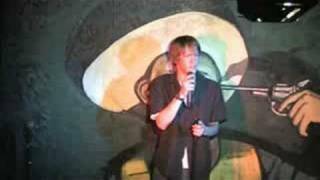 He became a regular writer for Frankie Boyle on Mock the Week and has had his own pilot show for BBC Three. 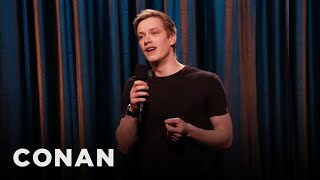 We do not currently hold contact details for Daniel Sloss's agent. If you are a comic or agent wanting your details to appear on Chortle, click here.